Need Professional Carpet Cleaning in Canberra? 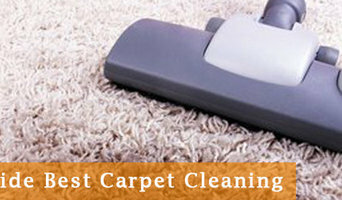 Then welcome to SK Carpet Cleaning Melbourne. We have the capable team of carpet cleaning experts who maintain all the required techniques and appropriate expertise to make your floor coverings fully cleaned. If you rent us then you will get services like carpet dry cleaning and steam carpet cleaning we also deliver you Carpet Cleaning Canberra and Domestic Carpet Cleaning Services you can simply reach us online or just deliver us a call on +61 414 530 372 now and we will provide you with the considerable result. 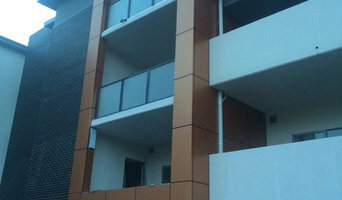 The work of carpenters in Canberra, Australian Capital Territory is wide and varied, so many choose to specialise in a particular line of work. Any qualified carpenter in Canberra, Australian Capital Territory should be able to perform general carpentry work involving framing and the installation and repair of timber structures and fixtures, while other jobs may require a specialist. 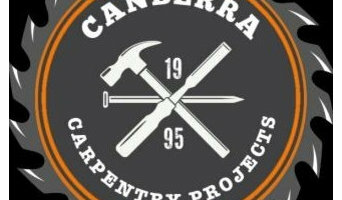 Scroll through this page to find carpenters and woodworkers in Canberra, Australian Capital Territory. You can browse their latest projects, read reviews and see how other homeowners rate their work, and message them directly.